Fits 2900, 4100, 4300-4600, 5180-5190, 5550, 5700-5800, 7600-7900, 9000, series upright vacuum cleaners. A belt in good condition will turn the brush roll efficiently, providing stronger beating and sweeping action. 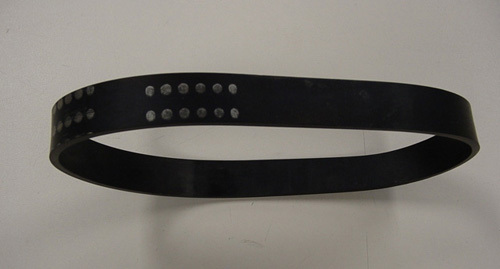 Belts will age and wear with normal use and should be checked periodically for cracks, cuts, or loss of tension. For optimum performance replace belt every 6 months.